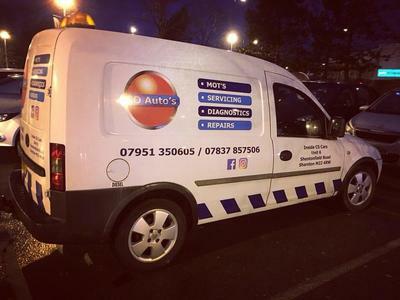 CO autos was created by myself & Chris who have worked together for the last 10 years. When we was made redundant we decided to set up by ourselves. We have all tools & equipment to carry out multiple jobs to high standards. We are based in Sharston in Manchester (M224RW) We have both worked for other garages over the years. We specialise in BMW, Mini, Vw & Audi.